Can you still conquer the Nine Worlds? The battles to control the Nineworlds take on a new dimension with the introduction of hidden objectives to fulfill. 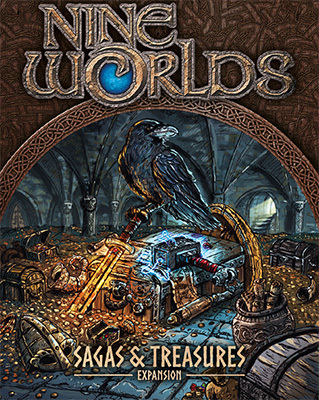 At the same time, in their efforts to conquer the Nineworlds, the lords of each world turn to powerful artifacts and potent treasures to gain the advantage. Can you still conquer the Nineworlds? 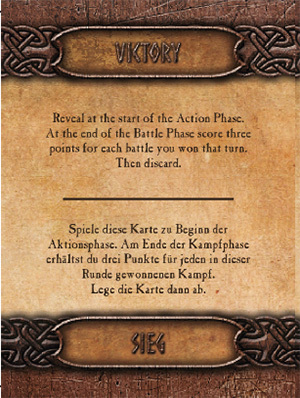 Players can decide if they wish to play with both Objectives and Treasures or just use one set for their game. 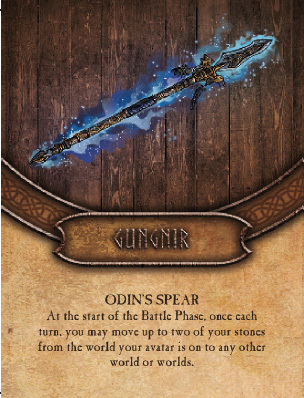 Players may use 1 or two Treasures in the game which each have an unique power they can use to give them the edge. Objectives are hidden goals players can score bonus points for achieving.